Though Dallas doesn’t get below freezing all that often during the winter, we do have those occasional snows and quick cold fronts that likely to blast through every now and then. Even if you’ve never had a problem with your pipes freezing before, it’s a good idea to know some tips and tricks about what to do before that rare winter storm blows in. Specialized is the property management Plano landlords trust to keep their investment profitable and their rental house safe. 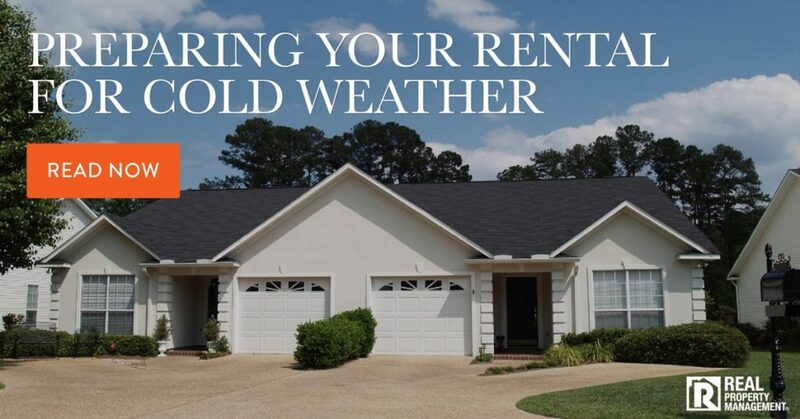 Your Specialized team wants to share the following information with rental property owners. Pipes located inside of your rental house can be wrapped in heat cables or flexible tubular pipe insulation. Don’t just think about the pipes located underneath sinks. Before the temperature drops below freezing, also look around your attic for any exposed plastic or copper pipes that need to be wrapped. If your home has a pier and beam foundation, take care to insulate short runs of pipe that might be exposed. Heat cables can also be effective in keeping pipes from freezing, because they use a low electrical current to warm the lines. Not sure which to use? Talk to a professional if you need to. It can be easy to forget that outdoor water faucets also need protection from the cold. An easy tip from Plano property management company Specialized is that you can purchase hard faucet covers for less than $5 to keep these spigots snug. What if you have no tenants currently living in your rental home? It’s a good idea to turn on the heat just above freezing temperature to prevent any type of damage. You can also open cabinets where pipes are located to let warm air in. Go around the home and turn on the faucets ever so slightly to let a tiny trickle of water to flow through the pipes. Looking for an expert in property management? 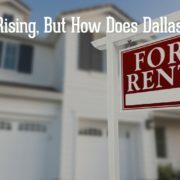 Plano landlords turn to Specialized Property Management to help guide them through the leasing process and the day-to-day business of running a rental property. Call us today!